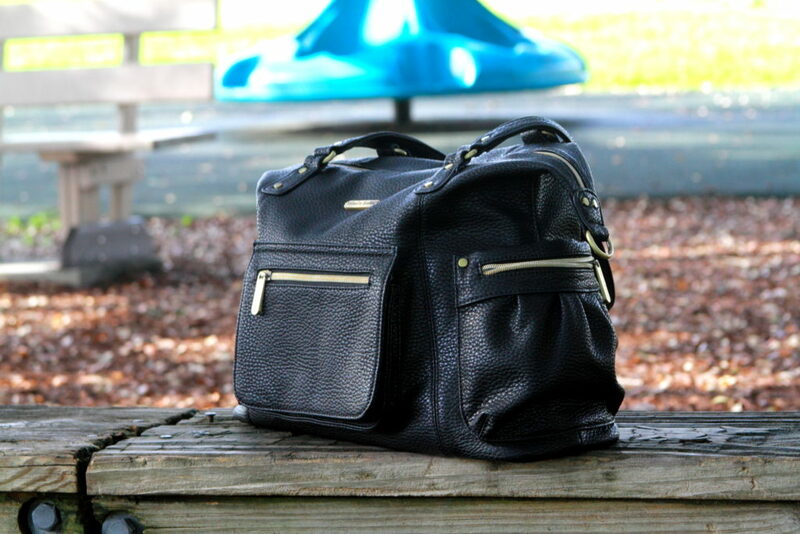 Home / Giveaways / timi & leslie Abby 7-Piece Bag Set Giveaway! timi & leslie Abby 7-Piece Bag Set Giveaway! Enter to win this beautiful timi & leslie Abby 7-Piece Bag Set Giveaway! The winner will be notified by e-mail and will have 48 hours to respond or forfeits the prize. This giveaway is not associated with Facebook, Twitter, or any other social media. All participating blogs are not responsible for prize fulfillment.All entries are optional. Void where prohibited by law. I love their Marcelle 7-Piece Bag Set – Dark Teal/Saddle!